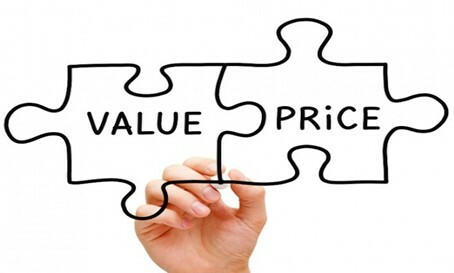 UK scrap metal prices can vary from day to day. Scrap metal is traded along with any other stock or commodity and the price will be based on usual supply and demand considerations. If manufacturers need to have more scrap metal to use for products and supply is not plentiful, then the scrap metal prices will go up. If demand is not strong and there is a surplus of available scrap metal, then the scrap metal prices will go down. 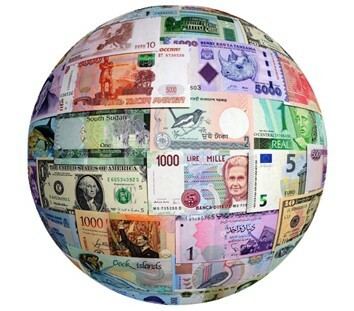 The value of your scrap car is linked directly to the global price and value of commodities, such as recycled steel. Scrap metal prices in the UK are always changing. The effect of increasing globalisation and worldwide political changes has had a significant impact on steel prices over recent years. Here at Motorwise we are always keeping up-to-date with the scrap metal prices, trends and the UK car scrappage market, to ensure that we can offer our customers the best prices possible for their scrap car. Despite the external impacts previously mentioned, scrap metal prices, generally speaking, have been steadily going up over the last few years. This is thanks to stronger regulations and environmental protections for scrapping cars, put into place throughout the UK and EU. Metal recycling accomplishes a number of goals for you, your family, your community and the world at large. 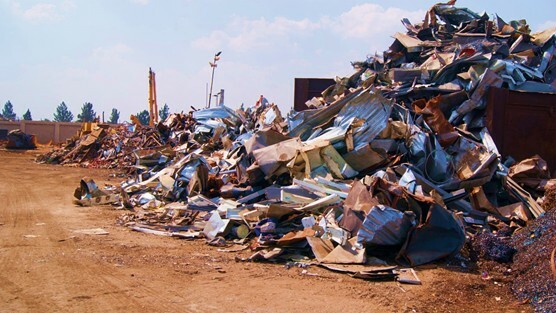 First and foremost, scrap metal recycling helps the environment because it eliminates the need to create new metal products for manufacturing. 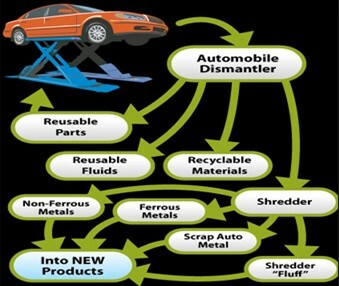 Unused scrap metals can be turned into new metal products, which saves the planet's resources. Recycling scrap metal means there is less of a need for new mining, therefore, less scrap metal goes into landfills and other disposal areas. Where can I get the best scrap price for my car?